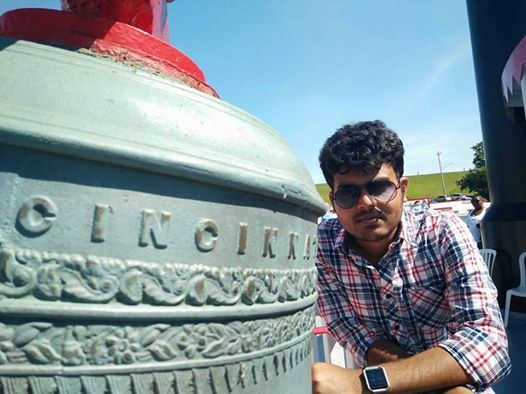 Giridhur Sriraman is a 4th year undergraduate at IIT Madras pursuing his integrated Dual Degree (B.Tech + M.Tech) in the Department of Electrical Engineering. 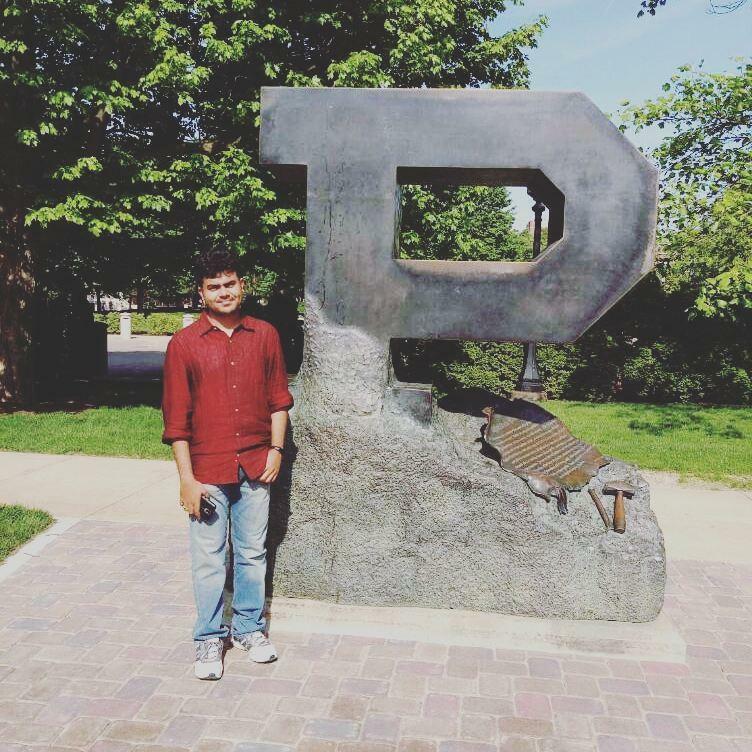 He is among the few selected people to have the opportunity to participate in challenging research projects at Purdue University in Lafayette, USA. He is currently pursuing his research intern at the School of Electrical & Computer Engineering, Purdue University. Here is an excerpt from our Interview with Giridhur. I haven’t done much research before. However, I have done projects that are remotely related to this. This is my first addition to the field of research. I am working on Energy Efficient learning in the School of Electrical & Computer Engineering, Purdue. The current computational system consumes a lot of power, my work is to reduce computational effort of neural networks. So that a wide plethora of services can be rendered efficiently in future. You have done an intern at American Express in the past. What convinced you to explore the field of research? There are two reasons to justify the move from corporate to the research field. First being, to be honest, I just wanted to complete the spectrum. I have done one intern in core, one in non-core and by doing this final research intern, I just wanted to seal the deal. Secondly, One cannot apply for any corporate intern in their 4th year summers, if they are a dual degree undergraduate. 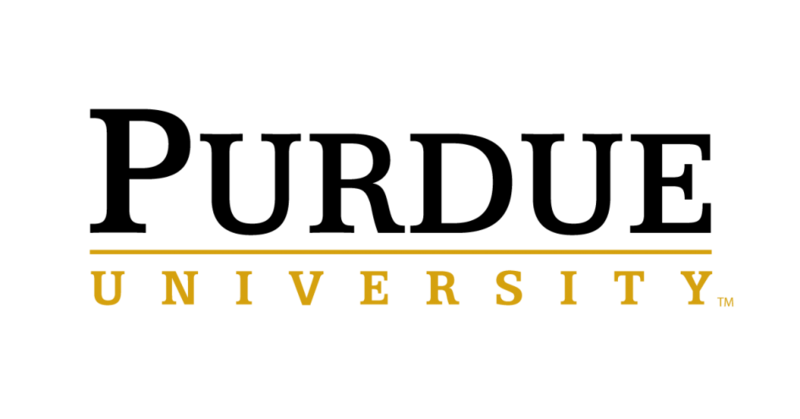 Purdue organises a program for undergraduates called PURE, Purdue Undergraduate Research Experience. PURE being a very loosely structured program releases its applications by the early January. Coming to the basic requirements, a transcript having the collection of the courses completed so far along with the grades obtained is the primary need. There is a CG cut off, that usually hit the levels above 9. Its an informal cutoff, so no one can predict it. Next, you are required to submit a letter of recommendation from your HOD along with the Statement of Purpose. While writing the SOP, you are asked to focus around ‘Why you want to do research?’. You can also type down a list of Professors, if you have any recommendations.For me, it was Professor Anandam at Purdue. The list of selected people is released within 3 weeks of submitting the application. The further layout is pretty simple. You are handed a document called DS 2019, which is a written document from Purdue and US Consulate stating-they want you to come to US. The document is submitted to the Embassy and the J1 Visa, exclusively for the internships is issued in 2-3 days. One would never face any problem in the Visa procedure, as in terms of consulate looks, it appears as you are a specialist and coming to render your services. When is the right time to start filling the application? How does one identify the right Professor to approach for the guidance. Do they look for any kind of expertise in the concerned field? It’s completely upto you, This year I know people who joined after their 1st year and also people who joined after 3rd year at Purdue. It’s literally one of every kind here. If you want to explore research, just go and apply. There’s no particular time you have to wait for. There is no specific interest necessary, the only aid you need is enthusiasm. There are several research focused programs running throughout the year, they completely rely on your academic credentials. This year many 2nd year students applied and successfully got in. Given that, getting selected for the program is both a matter of luck and right choice. If you are in a good field and you know what you want to do, the best way is to knock the doors of the most friendly professor. That’s exactly what happened with me, the Professor I will be working with in insti – Professor Balaram Ravindran, he was the one to guide me all through the journey from applying for PURE to getting my recommendation, which is why I selected Prof. Anand Raghunathan at Purdue. Coming onto the previous work profile, they definitely want someone who can code well in my case, who can easily implement things that can help out with the research paper easily and for this one needs a prior learning experience. How different is the research environment at Purdue? Are you offered Stipend? I don’t know what IIT Madras research environment is like,hence I can’t compare both. The group I am researching with is very small and highly focused. The professor is really helpful. I think people abroad are very kind in general. He is the most helpful professor I have ever come across so far. One cannot quantify the working hours, you can stay as long as your work is done. The working structure is very flexible. Yes, we are offered a stipend of $2500. Actually, US Consulate will approve you only if you get more than $1800 as a stipend to meet the living expenses here. Hence, they will surely offer you more than that amount. Explain the process of doing DDP outside. For pursuing the DDP outside your own institute, one has to find the suitable guide within the department. Usually guides don’t consider your internship period as the part of DDP and hence, give you an extension of a month or so. In my case, my guide himself persuaded me to do my DDP at Purdue. Next comes, finding the suitable professor for DDP for me the professor is – Anand Raghunathan. You’ll always be in a positive phase if your guide knows your Professor. You have done some exceptionally good interns in past. Did it help you while applying and do you think it gave you a better chance of getting in? I’m not sure exactly, I am not the right person to answer this. You should ask my Professor. Professors usually try to shrug off people having corporate interns unless you have a strong recommendation. Their impression about corporate sector is very deplorable. Whereas, it is the other way round in a corporate office as they tend to respect those in the research field a lot. Apart from CGPA, what crucial roles do PORs and extra curriculars play? For research intern, none. CGPA is the utmost criteria followed by past research work. One gets selected if one or more of this is really good. You also need a recommendation letter from a prof, prof who is willing to vouch for you. Professor can be from any department but if he is working in the same area his recommendation holds more weightage. Talk about your exposure and your travel adventures. How did you spend your time there? Apart from a better research environment, one gets to meet new people. There are a lot many things to do. It’s a new country and you might feel some amount of cultural shock but it is worth the experience. All of my four roommates are from IIT Madras and they also happened to be tamilian, we bonded really well. We explored every part of the city together. The thing about US is, there’s no public transportation available. You can either rent a car or steal one and take the ride. We decided to be good boys and took a car for rent. It was a lot of fun. We were able to go sky diving, kayaking, canoeing and what not. US is no short of adventure sport, there is literally a place in every state for it. Indiana is probably one of the worst state, but they still have it all. There are also number of National parks that offer glimpses of nature. Purdue has its own student associations, that conducts student travel occasionally. We went a couple of times, but they may or may not be sponsored but definitely the amount which you will have to pay will be discounted. Any final thoughts you wish to share with students. Try to increase your CG as much as possible and try working with profs as this would definitely help you reach greater heights in the research field. If you are sacrificing a good CGPA for a good recommendation, just keep in mind that professors usually give recommendations to ones with a good CG.